I’m convinced I have a house-shaped heart. 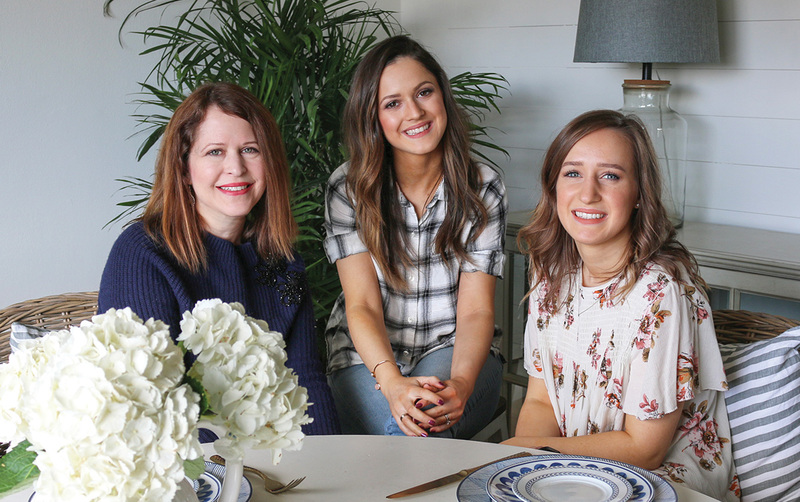 I love to create a welcoming atmosphere for my family and friends, but does that mean I’m a perfect hostess or that hosting comes natural to me? No. But I’ve found ways to work around my weaknesses and have a lot of fun with my strengths. I created this hosting personality quiz to help you do the same thing. Once you’ve taken the quiz, you can sign up to receive FREE tips for hosting, customized to fit your unique style. These specific suggestions will help you maximize your areas of strength and give you greater confidence all around. The end result will be more joy, more connection, and more happiness as you open your heart and home to those you love. 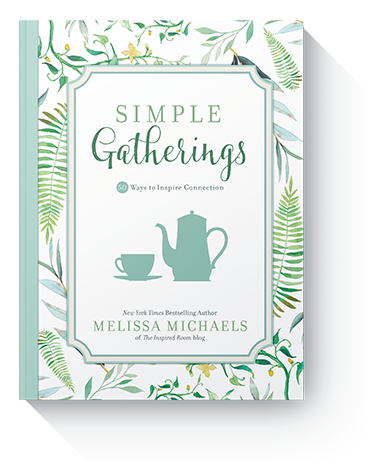 With more than 300 tips for a variety of gatherings—from a casual outdoor barbeque to a creative guest-of-honor dessert–you’ll feel inspired to open your door with confidence!